The launch of the Blackberry 10 operating system is gathering pace as more markets get set to offer hardware running on the new platform, and it looks like the ecosystem that is supporting the new OS is getting better support from various application developers. Now we have news that the BlackBerry 10 release of the popular WhatsApp is coming to the new offering soon. When it was first launched BlackBerry 10 saw over 70,000 applications already available to users, and since then more big names have been getting their titles out to the masses, now it seems that developers of WhatsApp have been hard at work on a BlackBerry 10 application that is down to be released next month. Originally it was thought that the team behind the service had no plans to support BlackBerry 10, but it seems the company has had a change of heart as Neeraj Arora from WhatsApp has taken to his Tweeter account and revealed the apps availability “sometime in March”. The tweets go onto confirm that it is a native BlackBerry 10 application, which is unlike the Instagram app that is going to be another Android port. WhatsApp is already available for older pre-BlackBerry 10 hardware on the platforms app store, so it’s not too much of a surprise that the company has had an apparent change of heart, and especially when you consider an app is already available on all of the other major smartphone platforms including Windows Phone. 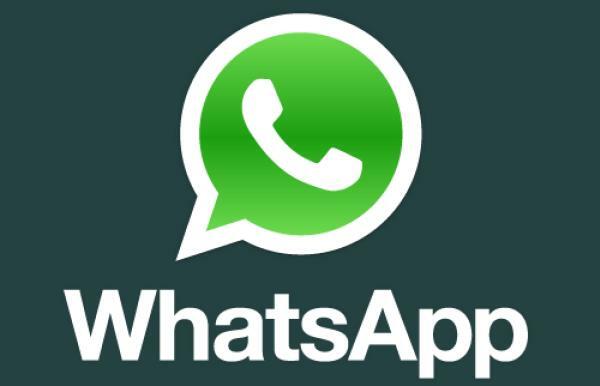 Are you pleased to hear a native WhatsApp application is coming to BB10? etc free of cost. This app is supported by iPhone, BlackBerry, Android, Windows Phone and Nokia. But its really bad that after some time we have to pay for this App.